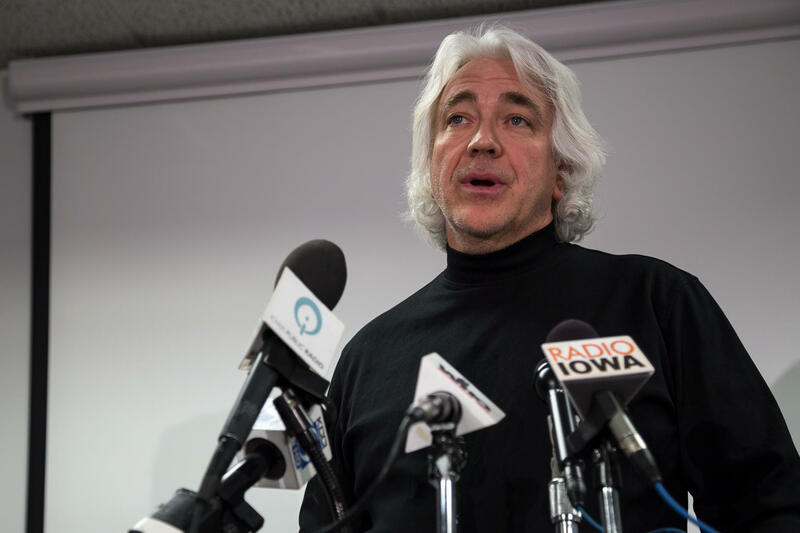 Des Moines Water Works CEO Bill Stowe reacting to the Iowa Supreme Court opinion that says Iowa drainage districts are not liable for damages caused by farm runoff. 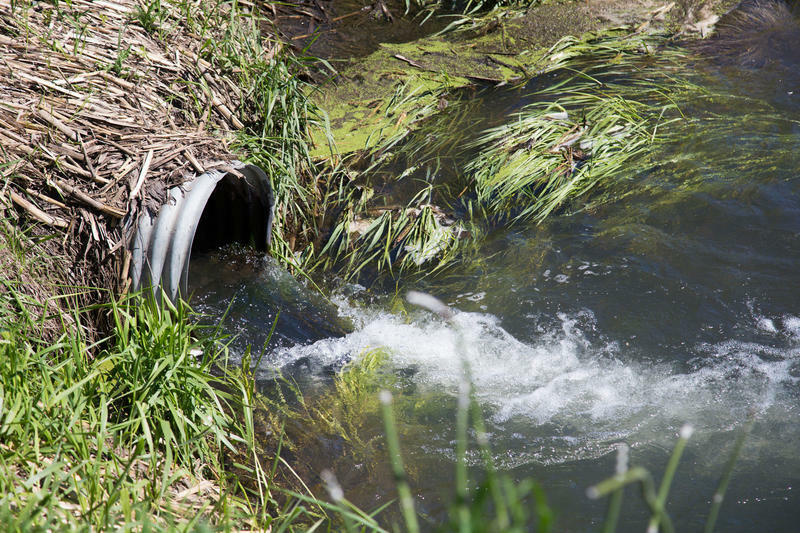 and Buena Vista Counties are causing high levels of nitrates in the city's water supply. The utility argued it's not fair it foots the bill for removing pollutants that originate from the upstream sources. But the Supreme Court disagrees with Water Works, citing that drainage districts have enjoyed legal immunity for more than a century. "We reaffirmed our immunity precedent just four years ago to hold that a railroad could not sue a drainage district for the railroad’s costs incurred repairing underground drainage tile," writes Justice Thomas Waterman in the majority opinion. Jennifer Zwagerman of the Drake University Agricultural Law Center says the court delivered a broad reading of this immunity, while also giving a thorough explanation of Iowa code and the Judicial Branch's limitations. "It seems like from my reading, they basically are punting a lot of issues back to the legislature, spelling out exactly why they don’t have authority in parts of the code," she says. "I think the court is reflective of the issues out there right now, recognizing that something has to be done." 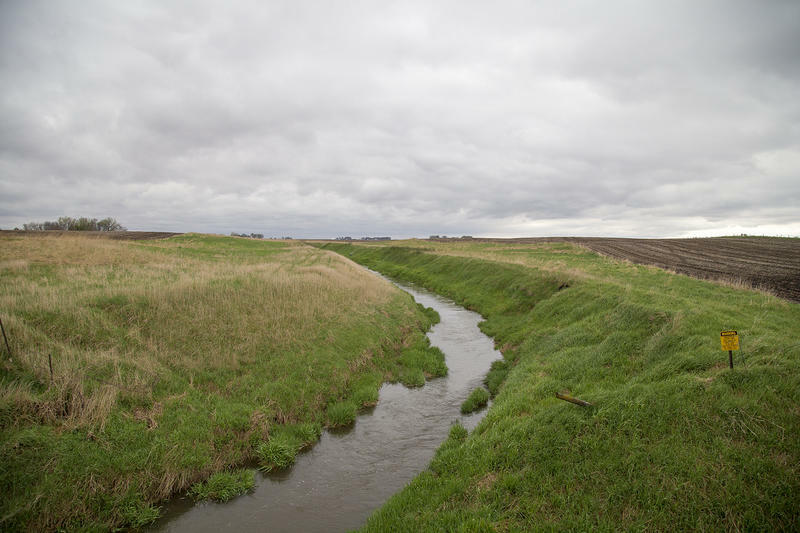 Large agricultural groups are praising the ruling, as they say the lawsuit was all about finger-pointing and has only impeded progress to improve water quality in Iowa. 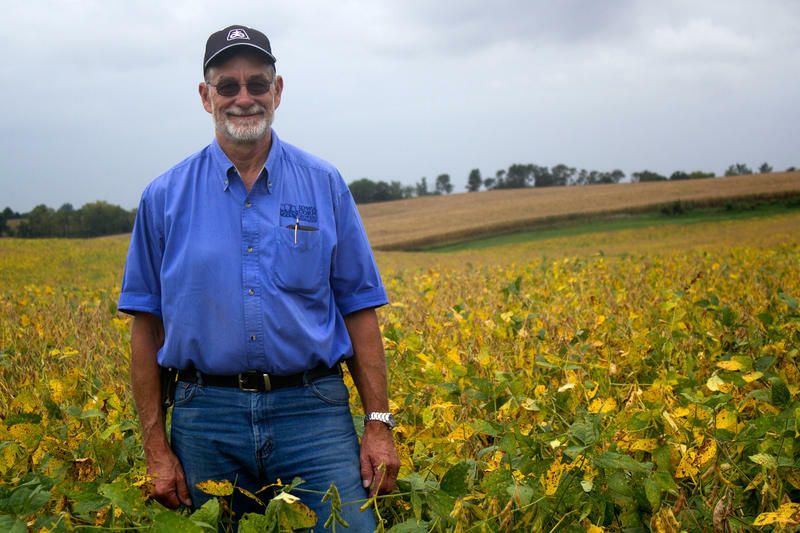 "It just gave credence to what we’re doing out here," says Jolene Riessen of the Iowa Corn Growers Association. "We’re not trying to make problems. We’re just trying to make ground productive." This ruling does not stop a federal trial scheduled for June, which asks whether the drainage districts are violating the Clean Water Act. "We’re disappointed but not surprised by the Supreme Court’s ruling," says Water Works CEO Bill Stowe. 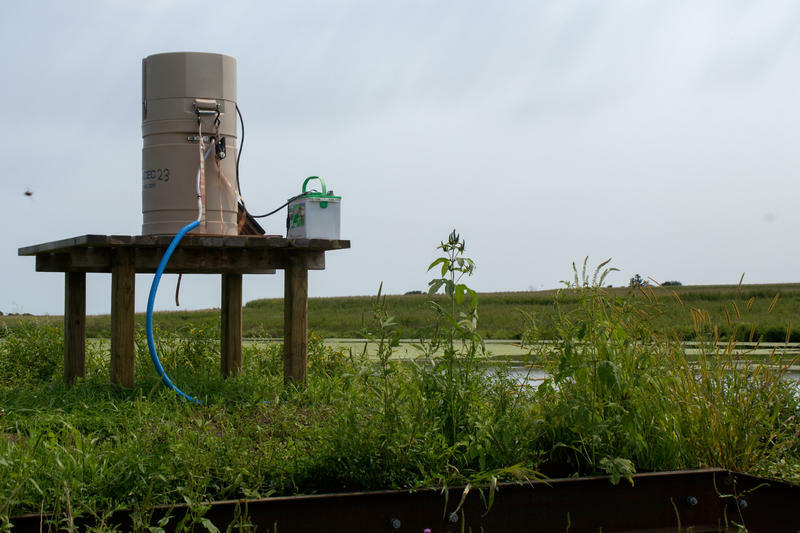 "What we’re more interested in is making sure the drainage districts in the future restrict the pollutants that they’re putting in to the State of Iowa’s waters." IPR's Ben Kieffer talks with IPR Morning Edition Host & Reporter Clay Masters about today's Supreme Court opinion on River to River.